Creato da: Jannetti Publications, Inc. 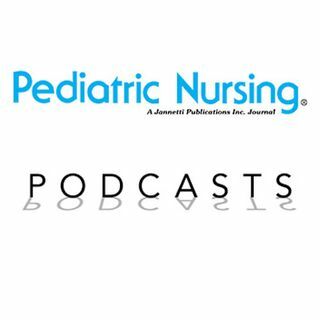 The Pediatric Nursing Podcast Series provides extended content of articles published in Pediatric Nursing. Pediatric Nursing is a clinically based journal covering the latest advances, trends, and research in child health care. Used as a resource by more than 12,000 child healthcare professionals, Pediatric Nursing features articles relevant for pediatric nurses in a variety of settings, from hospital to home and school, and with a variety of skills, from preventive to acute care.